OWH Stars and Stamps (Our OLD blog! ): Anything But Glitter! This week we challenge you to make cards for our heroes to send home to their loved ones using “anything you like but glitter”. I can’t wait to see your card creations! Instead of a sample card maker this week we have a free digital image for you from A Day For Daisies! It’s yours to take and use on your cards for this challenge or any Operation Write Home cards you choose. Click on the picture above to make it full size, right click your mouse and scroll down to "save image" and click. I save mine to my desktop so they are easy to find. Thank you Tammy for sharing your awesome creativity with us! What a great freebie! Thanks! Jan, did you ever announce a winner from last week? I must've missed it! What a fun challenge. Thanks for the image. I love Tammy's images. Thanks for sharing! I love Tammy's images, and this one is fabulous, as usual! Thanks! 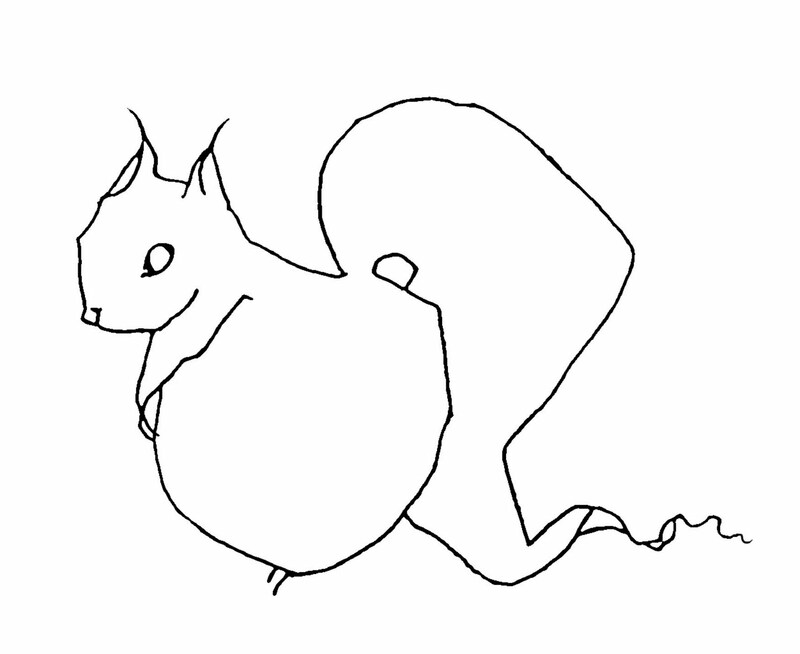 A cute squirrel! Thank you for sharing him. 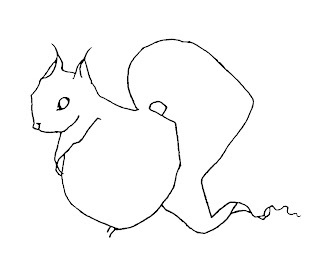 I love squirrels and this one from Tammy is awesome! A Day for Daisies has beautiful images. Thanks for offering us such a cutie!